A full-time job may be too much for her. The pain is more than I can stand. 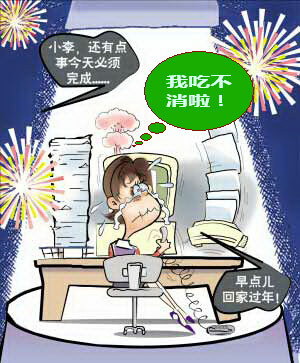 The One-Month-Old Birthday (mǎn yuè 满月) is a universal custom practiced by all ethnic groups of China. In a family where a baby is born, they will prepare several tables of feast on the baby's One-Month-Old Birthday and invite their friends and relatives to a ceremony to celebrate the occasion. 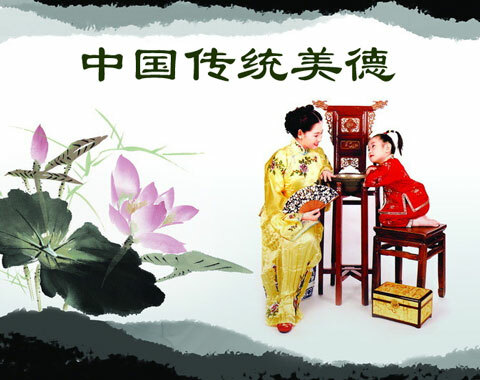 In a traditional one-month-old ceremony, there will be a rejoicing and festive atmosphere in the family and the feast is supposed to be lively and joyful. 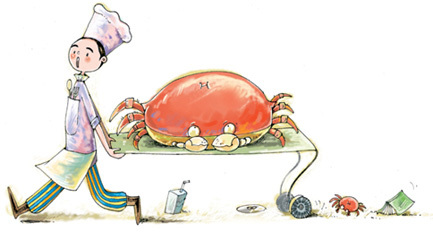 Normally those joining the feast will bring some gift or a red envelope to show their regard. Chinese opera is an art with a long history and unique characteristics. Due to the vast land and various nationalities of China, there are various local operas besides Beijing Opera (jīng jù 京剧). 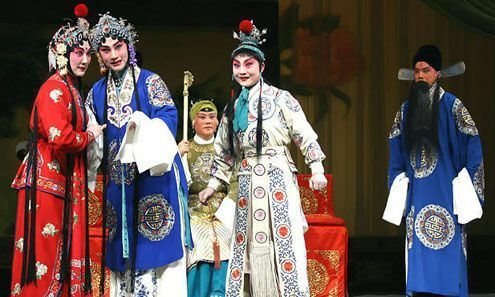 Local opera (dì fāng xì 地方戏) in China is the opera which is popular in a certain region and with local characteristics. 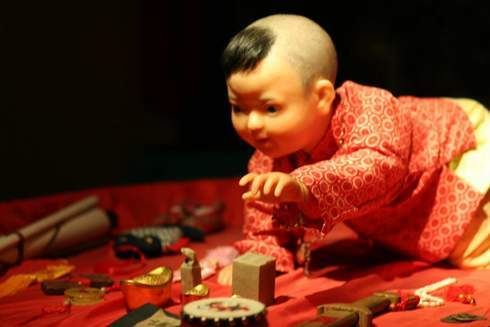 There are more than 300 types of local operas in China, among which Yuju Opera (yù jù 豫剧), Pingju Opera (píng jù 评剧), Yue Opera (yuè jù 越剧), Huangmei Opera (huáng méi xì 黄梅戏), Guangdong Opera (yuè jù 粤剧), Chaoju Opera (cháo jù 潮剧) are enjoyed great popularity. Owning over thousands of years of history, the Chinese have created a brilliant history and culture, and at the same time have formed their own moral code that has played an important role in social development and progress. 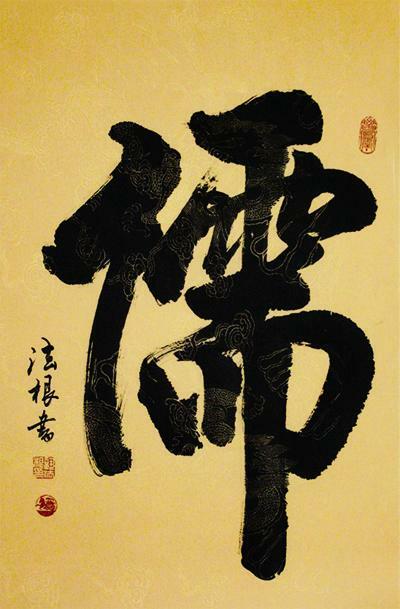 This is what we call Traditional Virtues (chuán tǒng měi dé 传统美德), which still have great significance today and whose value to the development of human civilization is now widely recognized. Get more than one bargained for. This phrase means that one would land himself in serious trouble if he enrages someone else. If you let this leak out, I'll make you sorry for it! Since he has made such a big trouble, he will certainly bear all the consequence.